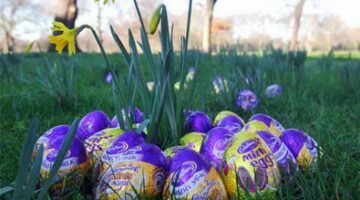 Better World Books have teamed up with Divine chocolate to give you free Fairtrade chocolate in each order of used books. It’s a great day to support the benefits of fair trade. Support Fair Trade and help entrepreneurs in developing countries sell their commodities for the price they deserve. 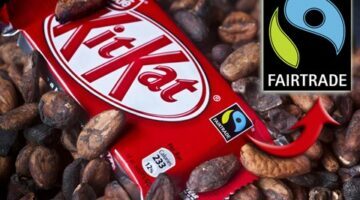 Nestle UK goes Fairtrade with the Kit Kat bar…but should it really be called Not-So-Fairtrade? Make this year’s halloween a green-o-ween with vegan cupcakes, organic chocolate, and much more! Can eBay Bring A World Of Good In Its New Fair Trade Marketplace? Could fair trade shopping really come from eBay? Check out the details of the World of Good fair trade eBay marketplace and community. 4 creative ways to go green this Valentine’s Day…and every other day of the year.